Hello Central American Creative rouge duelist here name is Nelson I have been playing yugioh for some time when gx ended and lately just got back when Arc-V was introduced I didn't realize how much the game has changed. So since my return to the scene I noticed the players haven't gotten any better at socializing with new people in locals which is why I never went competitive before due to poor manners and dissing or ignoring me the only way they saw yugioh was fun was if they won. So I started making deck's myself to counter meta players and fell in love with Steelswarm/Evilswarm mix and then went onto archetypes thought I didn't like the idea of an auto deck but some were fun such as Constellar, Infernoid, Bujin, I regressed back and forth through all summoning method themed decks I find it more fun to play with friends and people online than people in locals besides the bad hygiene but most people have such expensive cards/decks. Either way I loved that there are some creative players out there in youtube and online who also use non-themed decks and hope once I get a new computer I can post vids of creative entertaining duels on par with Kogarosho,Yugioh4realmen, Alikaey, Deviant Yugioh. 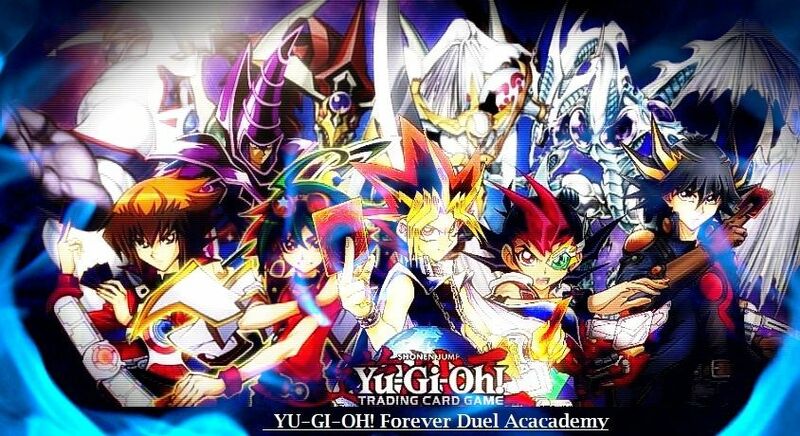 I game mainly on YGOPro as BattleScarredGamer or DarkFlareGamer if you wanna tag or game some message me here or PM and I'll gladly play if available.